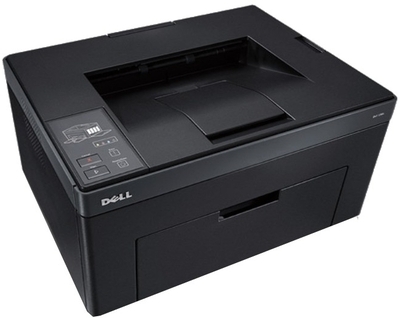 One of the most common issues for the Dell 1250 series printers is new toner cartridge recognition error. 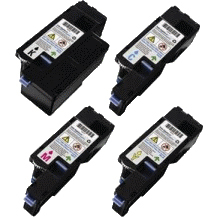 The printer cannot detect a newly installed cartridge due to problems communicating with an aftermarket smart chip. As a result, users cannot process any print jobs even through a full capacity cartridge has already been installed perfectly inside the printer. 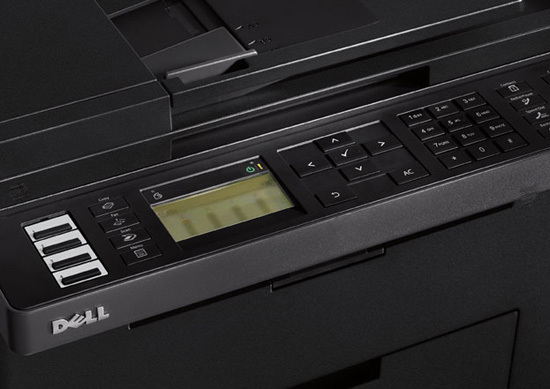 This method will not only save you the hassles from going through replacement and return process, but also enable the use of economical remanufactured toner cartridges, which translates into lots of money saved over the long run! Save more with our current 10% off entire purchase coupon code SAVE10 during the check-out process. You can save even more with free shipping when the order value exceeds $75! Direct price inquiries are encouraged. In fact, we have been working with a number of school districts, government agencies, and non-profit organizations by providing printing supplies with special discounts. This is one way for Toner Spot to give back to the community! Simply contact us at sales@toner-spot.com and let us know about your printing needs. We will respond within 24 business hours and no spam mails guaranteed!